In the pantheon of record labels, the highest measure of success is to have created a sound so instantly distinctive That by public usage, the brand name becomes a descriptive reference. Only a handful of labels, most of them producerindies, can claim this achievement. And none like Motown, still to this day, as Smokey Robinson says, “the greatest event That ever happened in the history of music”. For a family business operating around a kitchen table in a humdrum suburb of a Mid-West city, it simply deies gravity how many global stars and pop masterpieces they produced. 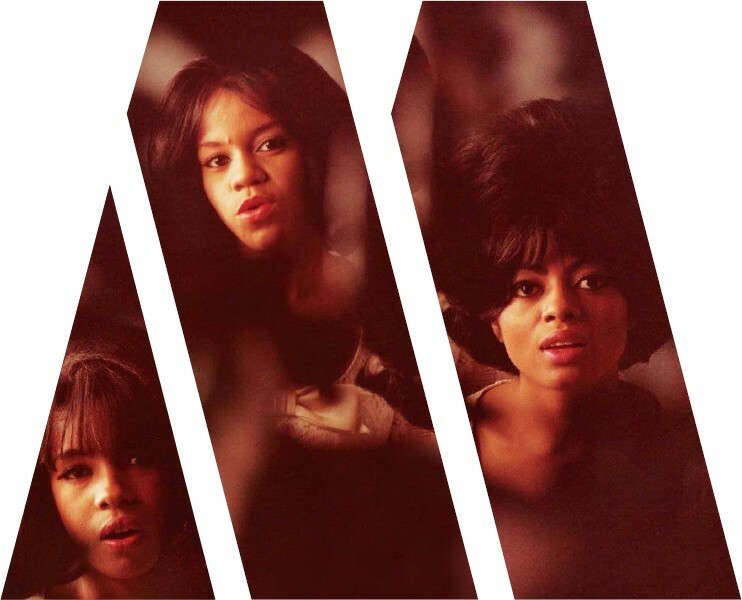 But to call Motown a hit factory barely scratches the surface. Song laboratory, production studio, label, publisher, dance school, fashion house, tour operator, management agency and even bank counselor, Motown was a complex organisation custom built to succeed at absolutely everything, not just records. 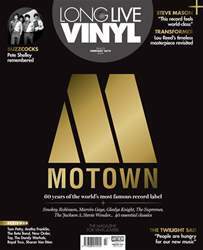 Without exaggeration, Motown was the best-run enterprise of the entire music industry, and remains to this day a valuable case study in raw success. But the deeper cultural well That Motown was tapping into reached back to 19th century Georgia, where the grandfather of Motown’s founder Berry Gordy, whose name he shared, was born into slavery.The original Berry Gordy was the illegitimate son of his slave mother and her white owner. Rejected by his biological father, the boy was given a rudimentary education and turned 11 when slavery was abolished. Determined to prove his worth, he became such an astute crop farmer and local organiser That when he died from a lightning strike at the age of 60, his heir Berry Gordy II was able to continue the family legacy. Taught by his father to read law books, the second Berry Gordy married a school teacher and amassed so much in savings, That in the turbulent 1920s, the Gordy clan were forced to leave Georgia for their own safety. In 1922, they moved north to the boomtown of Detroit, where Ford and Chrysler factories were in need of cheap labour.There, Berry II ran a painting and decorating irm, a printing workshop and a grocery store named ater Booker T. Washington, the black writer whose ideas fuelled so much of the Motown philosophy. In his landmark 1901 autobiography, Up From Slavery, Washington had argued That “Nothing ever comes to me, That is not worth having, except as a result of hard work.” A controversial igure amongst 1960s civil rights activists for his tough-love prognosis, Washington predicted That demanding equality would fail; black people were better off self-educating and working their way out of poverty and submission.